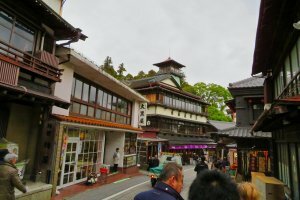 Don't underestimate the "Land of a Thousand Leaves", which holds so much more than just Disney resorts and Narita airport. 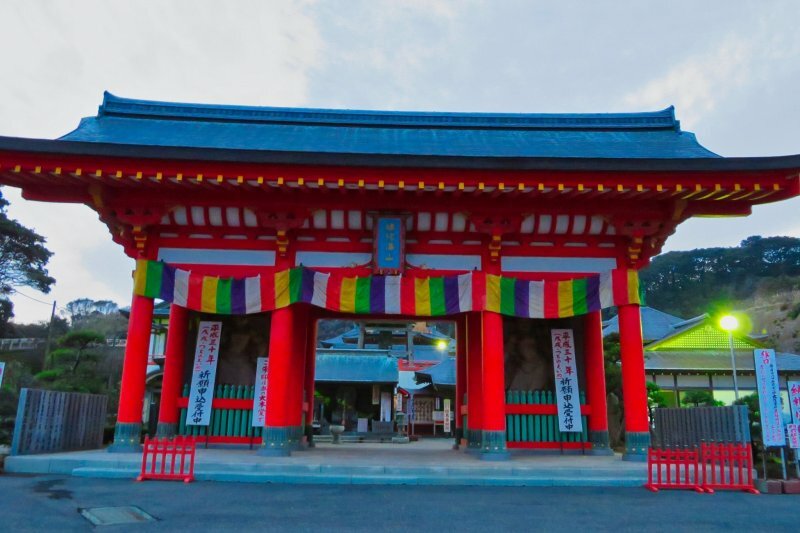 This 1,991 square mile prefecture is filled with history, startling scenery and action packed activities for all ages. 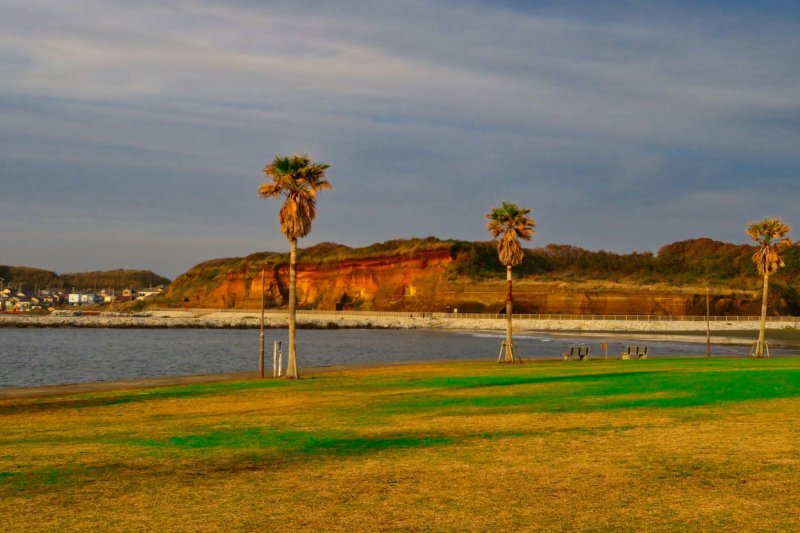 From its expansive coastal area, which is protected by the National Park System of Japan, to the rolling green fields, Chiba boasts spectacular natural scenery to enjoy. 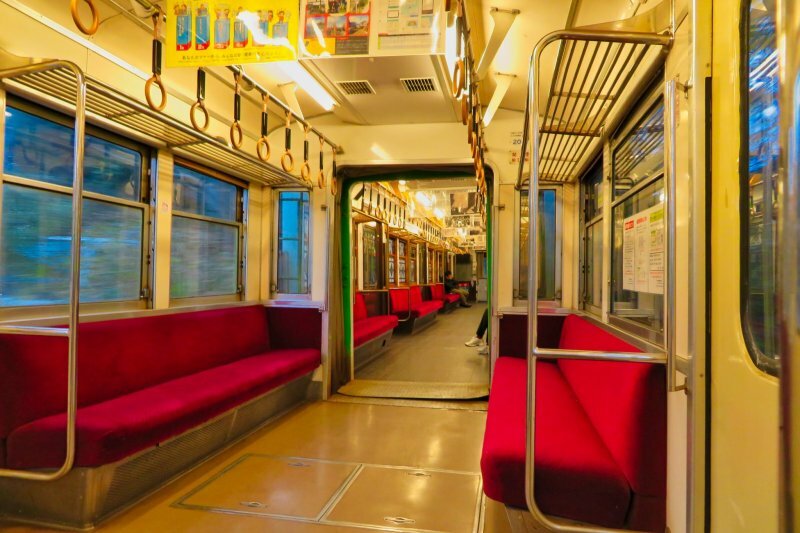 For the independent traveler, getting around is easy! 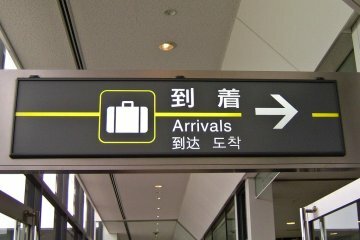 It's a pleasant surprise to see such an abundance of brochures and attraction signs in English, with most areas providing English-speaking guides. 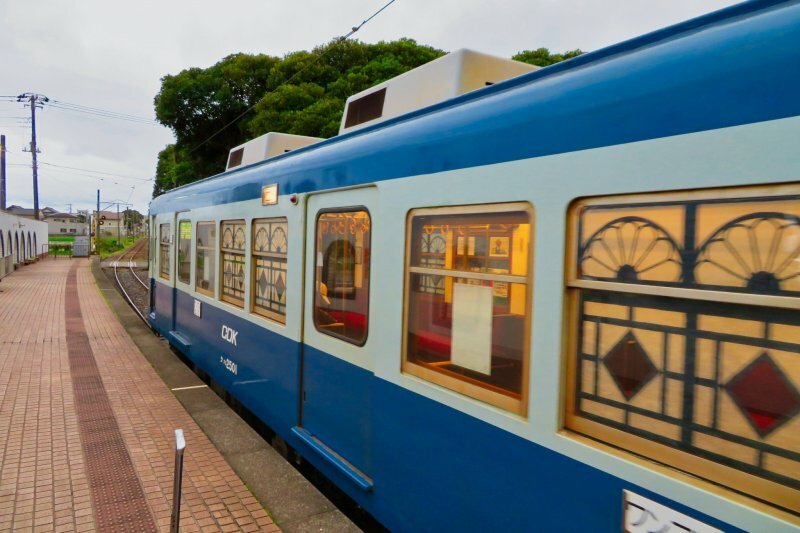 Stow your luggage at an airport coin locker, pack a small overnight bag, and take this two-day adventure to just a small portion of Chiba Prefecture. 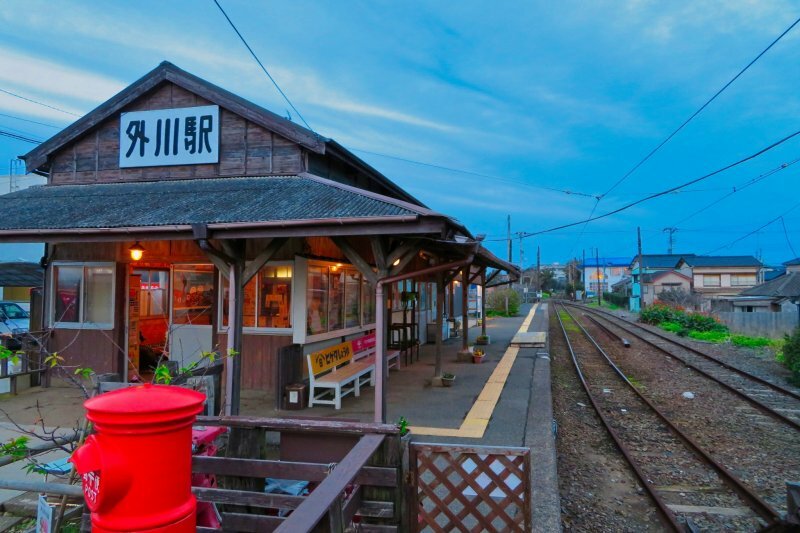 Only fifteen minutes from the airport by train, this is the perfect place to start your Chiba adventure. 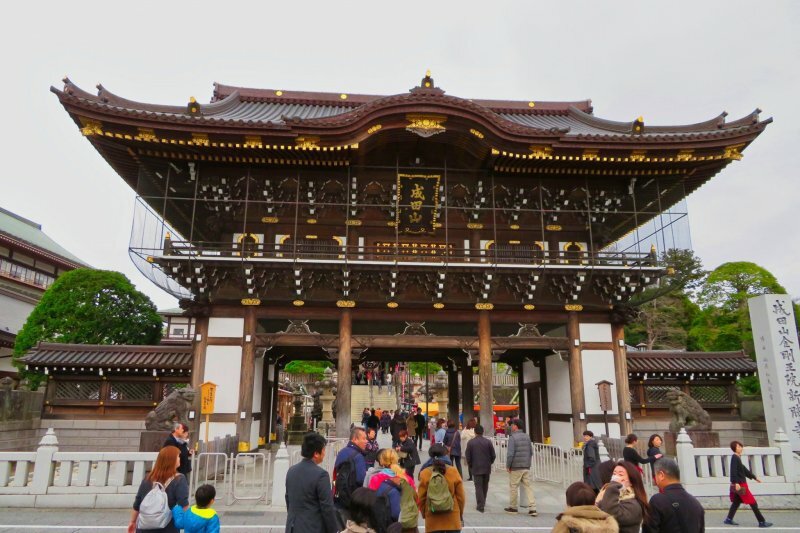 Enjoy a scenic walk along Omotesando road towards the impressive Naritasan Temple. 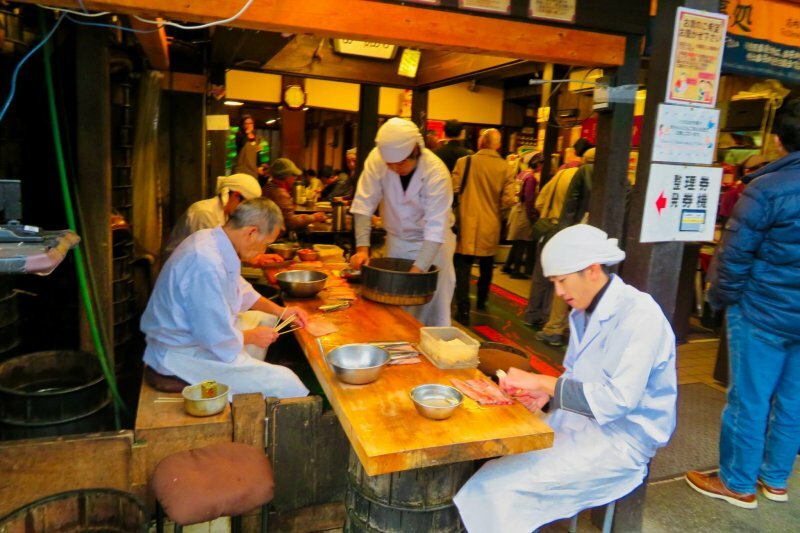 If your timing is good, you can watch as the skilled chefs prepare and cook the town's most famous dish: eel! This area is well known for a wide variety of eel restaurants and they are sure to satisfy both your curiosity and appetite. 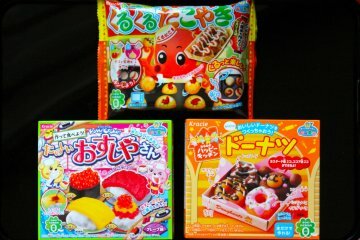 There are numerous shops with local souvenirs and tasty treats, so be sure to grab some mementos on your journey. 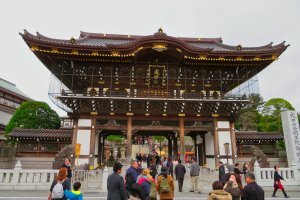 The Naritasan Temple grounds are huge and include the original hall, which was moved and replaced by a larger hall to accommodate the 10 million annual visitors - 3 million of which attend the New Year's ceremonies here each year. 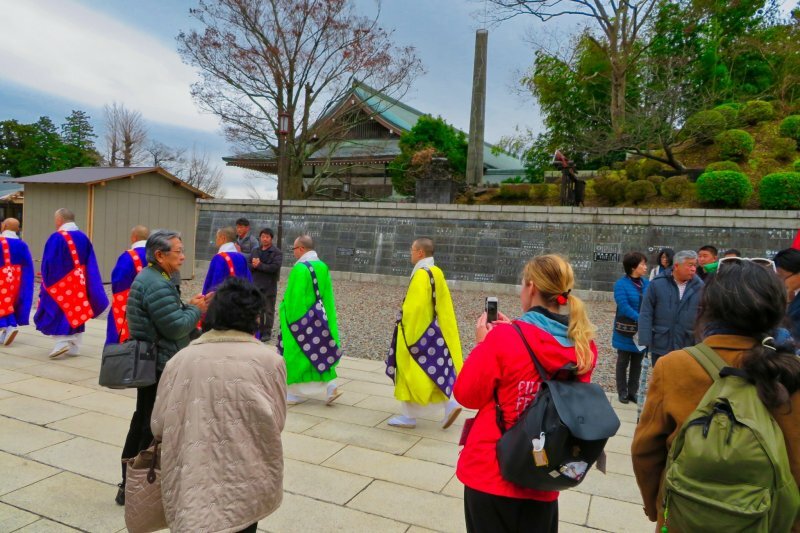 If your timing is good, you will be able to watch as the priests move from the original hall to the larger one in procession. 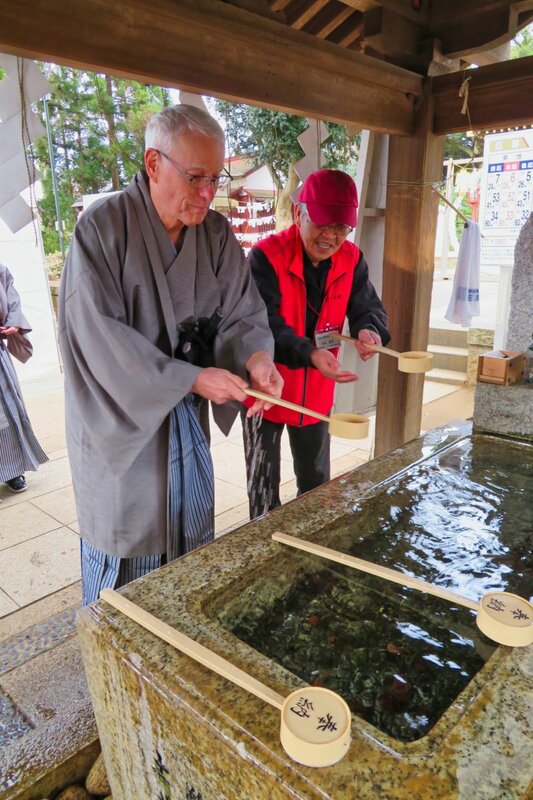 So take your time and go on a leisurely walk to explore the temple grounds, including the nicely landscaped Naritasan Park complete with waterfalls and several ponds. Home of the popular annual Tulip Festival, this town also has a historic samurai road which includes three different samurai houses. 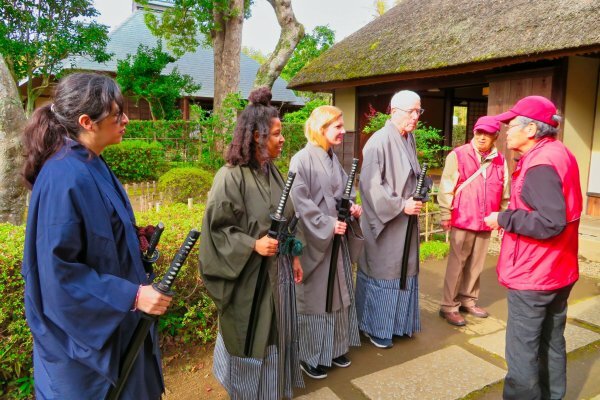 To get into the Edo period mood, join in the Samurai Dress-up Walking Tour. 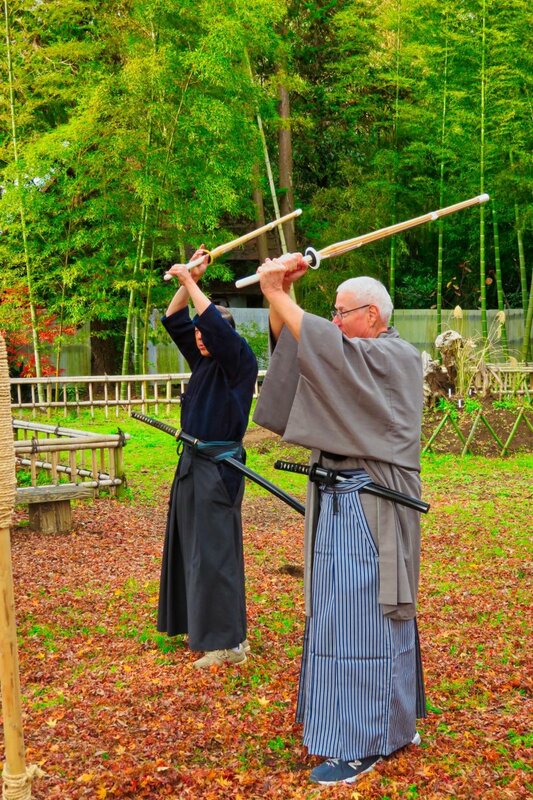 This tour provides an excellent English-speaking guide who will take you to the castle ruins and various samurai houses - complete with a hands-on sword demonstration. Make sure to include the Hotta Masatomo house and garden on your trip, as Masatomo was second-in-command of the Edo government and was responsible for introducing Dutch style education reform to Japan. 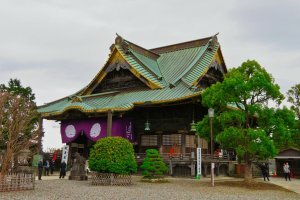 Just a short bus ride from the station you can find the National Museum of Japanese History, which is another must see when visiting Sakura City. 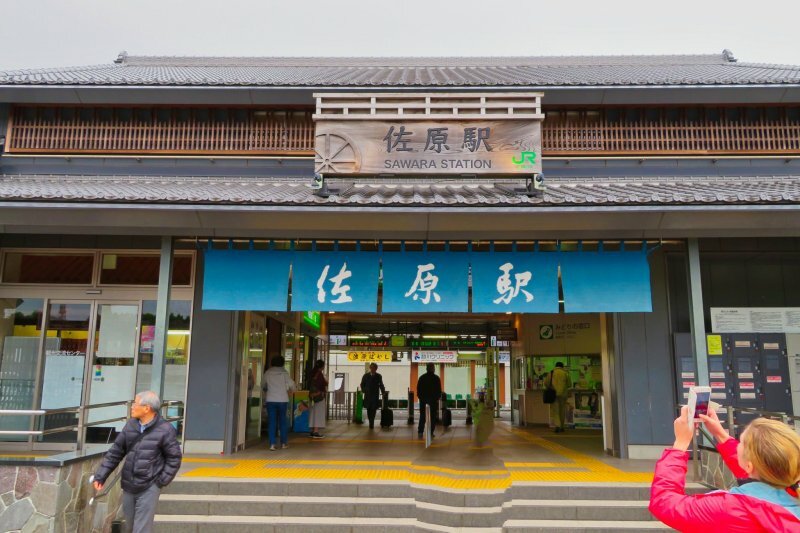 A major seafood supplier during the Edo period, this fishing port town is the next destination. 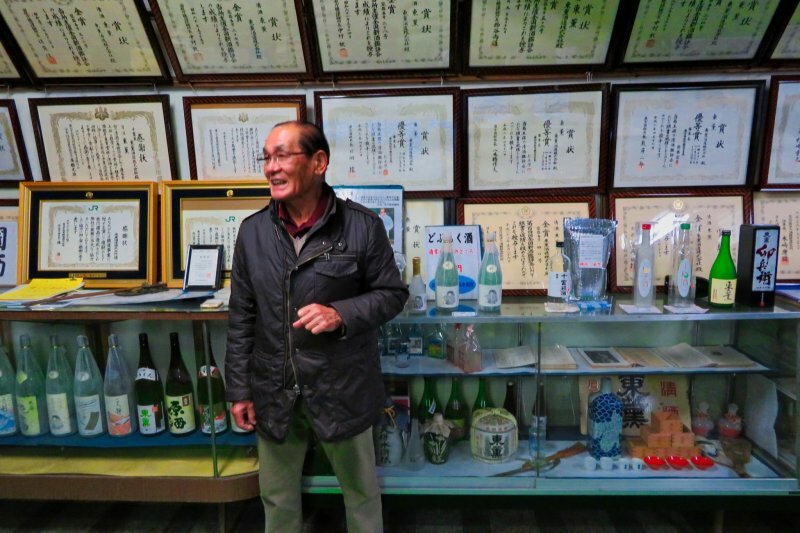 Just a short walk from the station is the Yamasa Soy Sauce plant where you can take a tour and learn how soy sauce is made. After the tour be sure to try the unique vanilla and soy flavoured soft cream - you'll be surprised at how tasty it is! 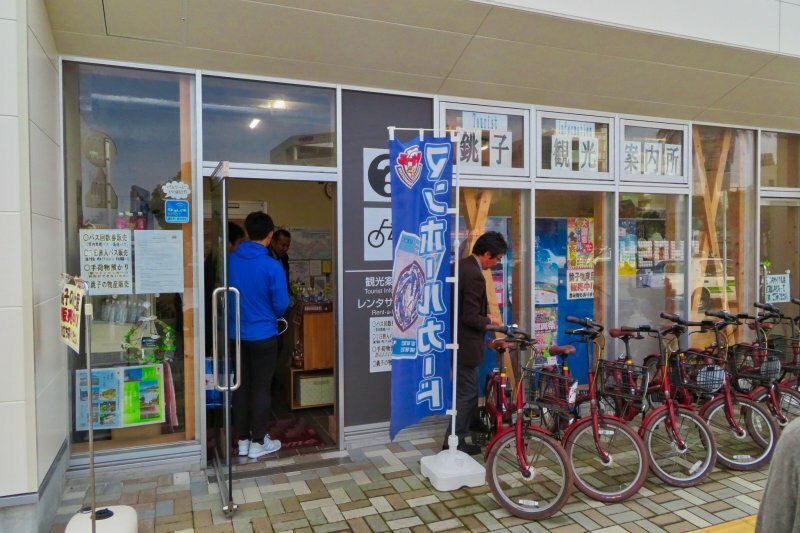 If you head back towards the station you will find a bicycle rental center. 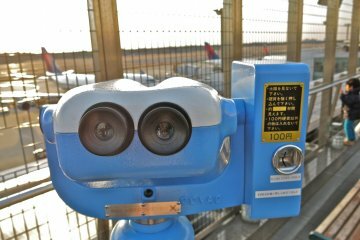 Here you can rent a bike and head to the coast, but be sure to stop at the Choshi Marina for a view of the "Dover of the Orient". 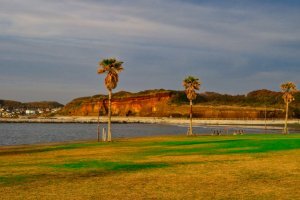 Byobugaura Cliff is 10 km long and stretches all the way to Asahi City. Cycle about 15 minutes to the historic Tokawa train station, still in use today. 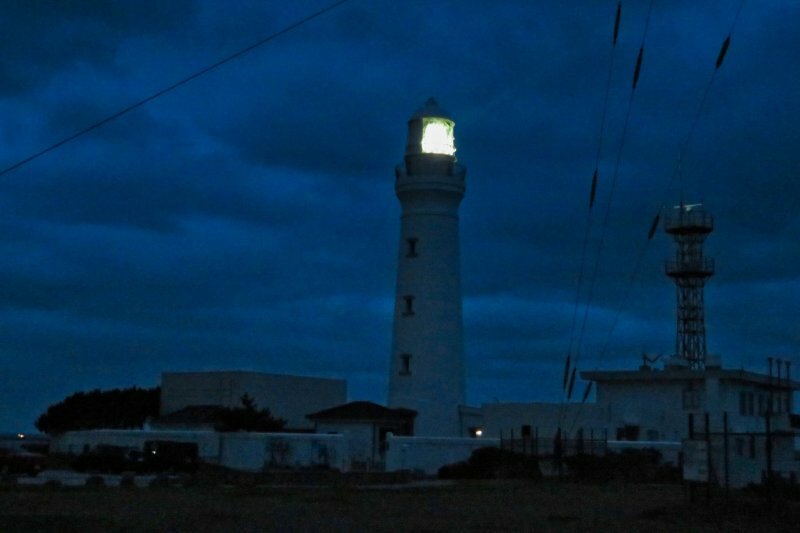 After all that cycling, take a well deserved break just a short distance from Tokawa Station at Yuuseimaru in Tokawa district. This cafe is quite unique as it is in a former fishermen's overnight stop and filled with beautiful art. 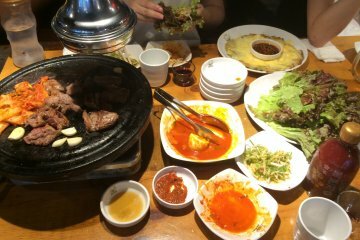 The food and coffee are both very good and if you go upstairs there is not only a fantastic view of the harbor, but also an excellent porcelain display. 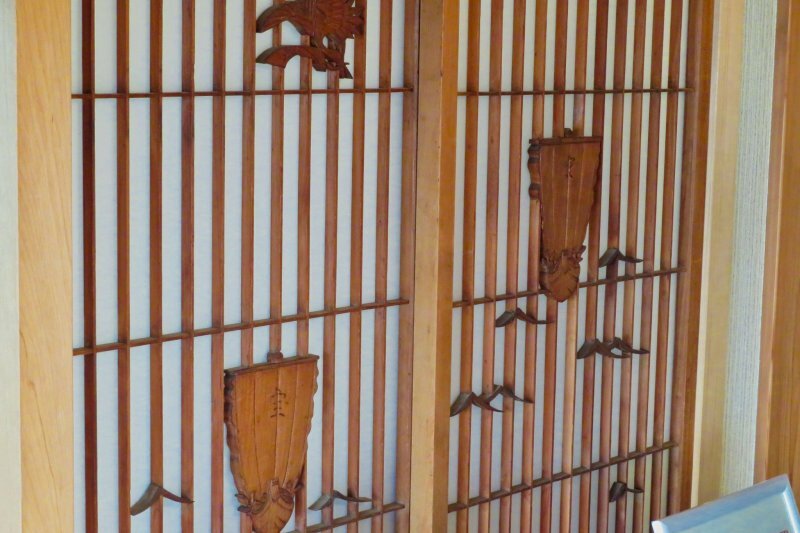 Make sure to keep an eye out for the wooden art by the stairway too, which is from the original fishermen's house. 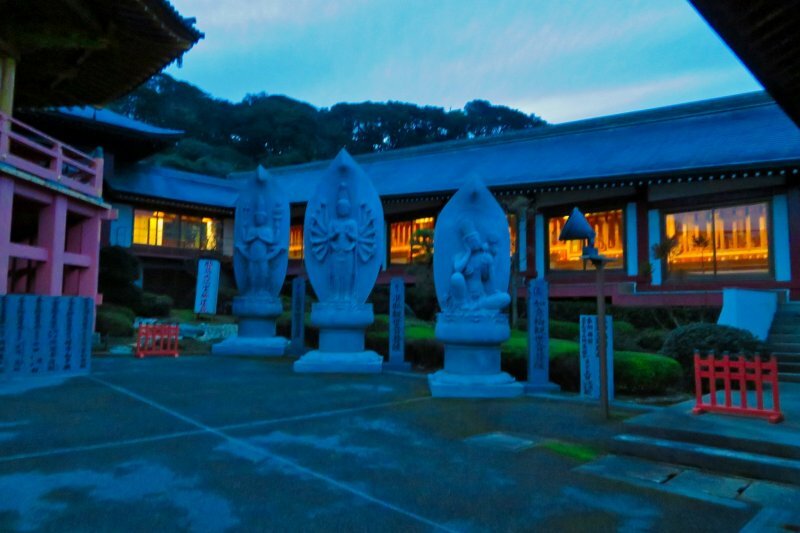 Once you're done resting up stop by Manganji Temple for some beautiful seaside photos with its seven Kannon stone statues and Inubosaki Lighthouse. 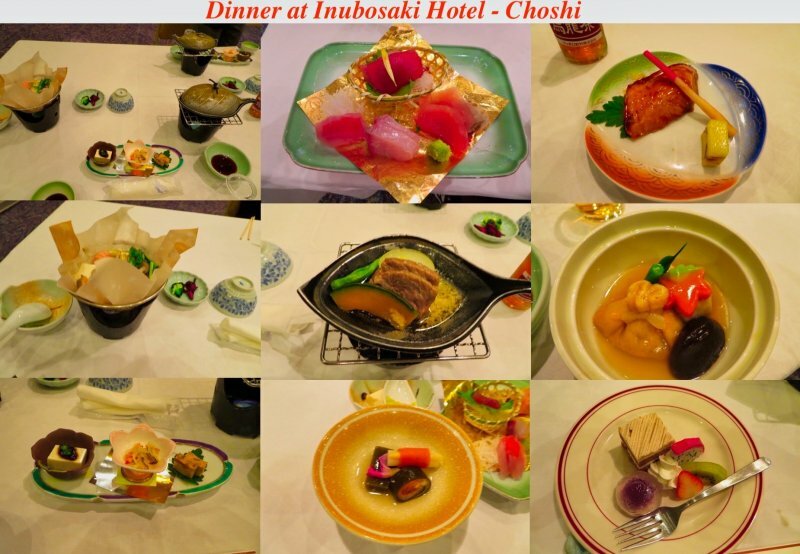 Stay the night at Inubosaki Hotel and relax in the hot springs with a nice view of the coast. 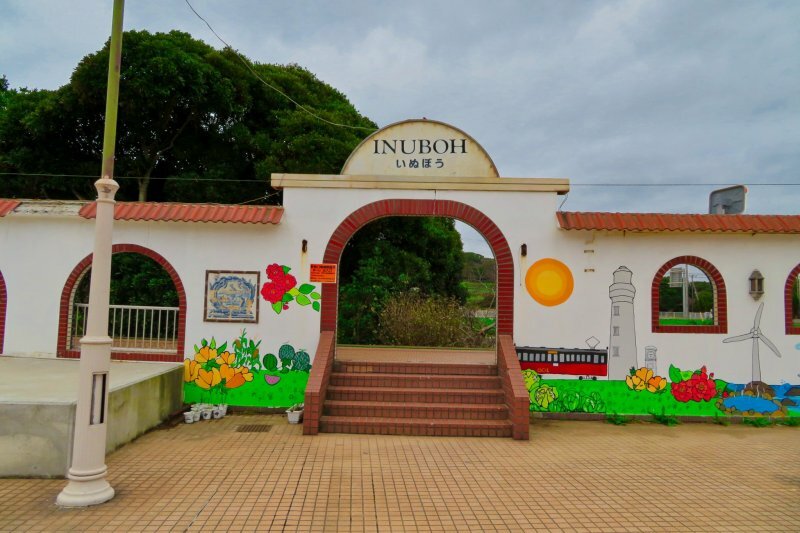 Here you can return your bike and, in the morning, take the shuttle bus to Inubo station. 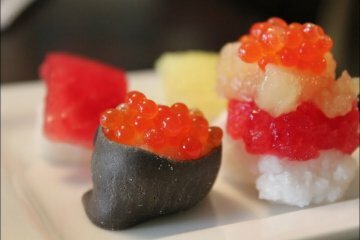 Be sure your hotel reservation includes the Japanese style dinner as you don't want to miss out on a delicious meal after all that hard work cycling. 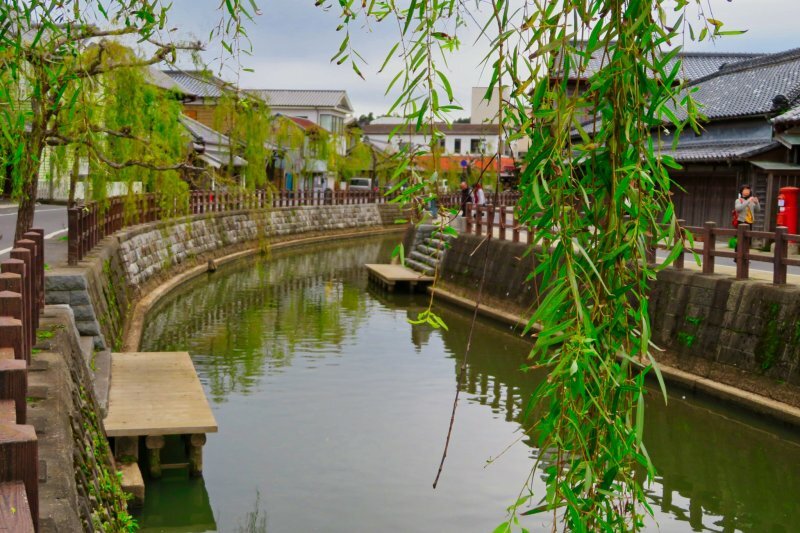 Rich in history, a former merchant town where you can enjoy a walk along the Onogawa River and see many original trading houses from the Edo period - Sawara (Katori City) cannot be missed! 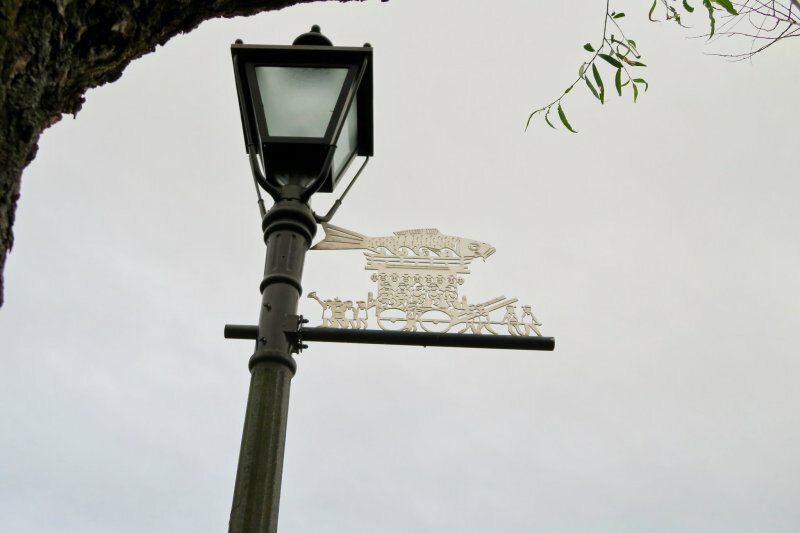 Be sure to keep an eye out for the decorative designs at the top of the street lamps. The various designs depict the floats used during the Spring and Summer festivals along the river. 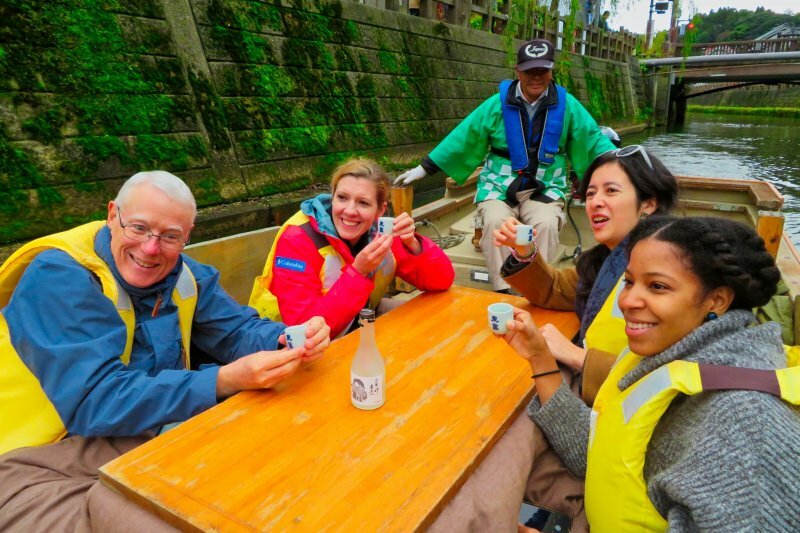 Here you can take the Tokun Sake Brewery tour and learn all about the process of making Japanese sake from the excellent guides. 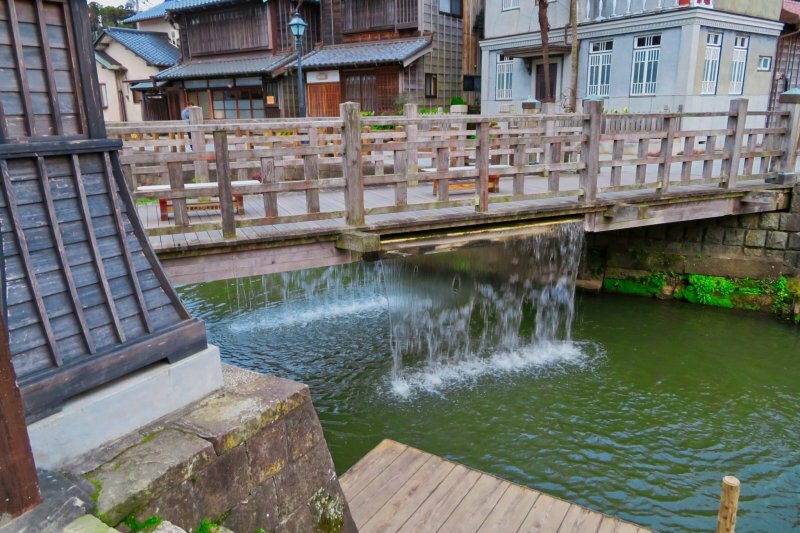 Walk back to the Onogawa River to the Toyohashi (Jah Jah) Bridge where you can observe the twice-an-hour flow as water is piped just below the bridge to feed the nearby crops. Next to the bridge is a small dock where you can board a boat for an enjoyable trip upriver. Now you are ready to explore some of the local shops - of course a merchant town has lots to offer. 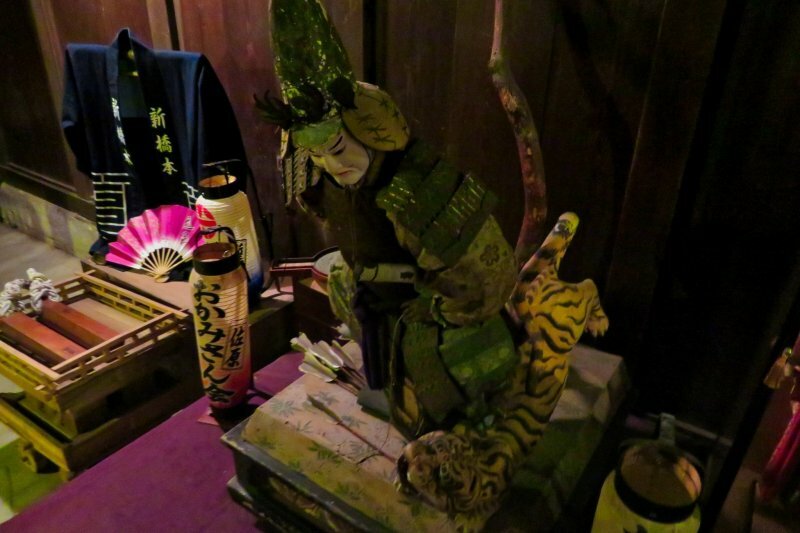 History is always around in this town - one of the shops sustained damage during the 2011 earthquake and during cleanup they discovered an old Edo period statue in the warehouse. 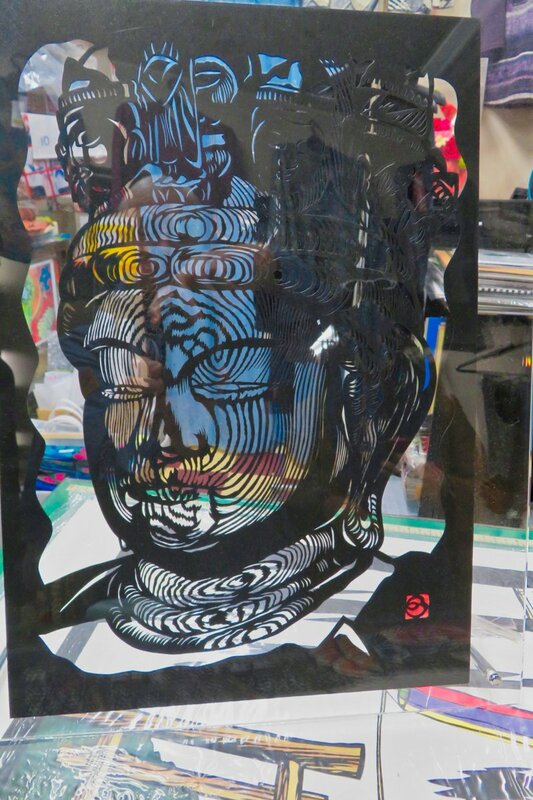 You don’t want to miss out on the gallery of Paper-cutting Artist Masahito Noguchi, a wonderfully talented artist. 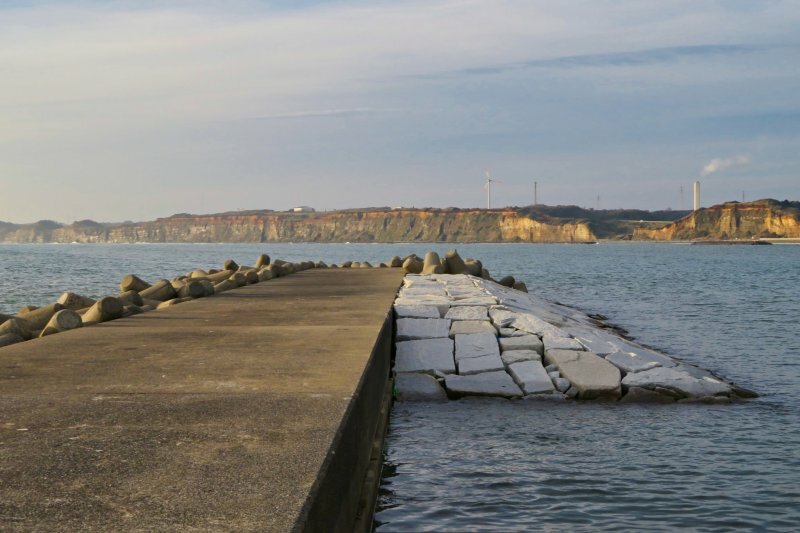 This area of Sawara (Katori City) has much more to see and you should schedule enough time to explore. 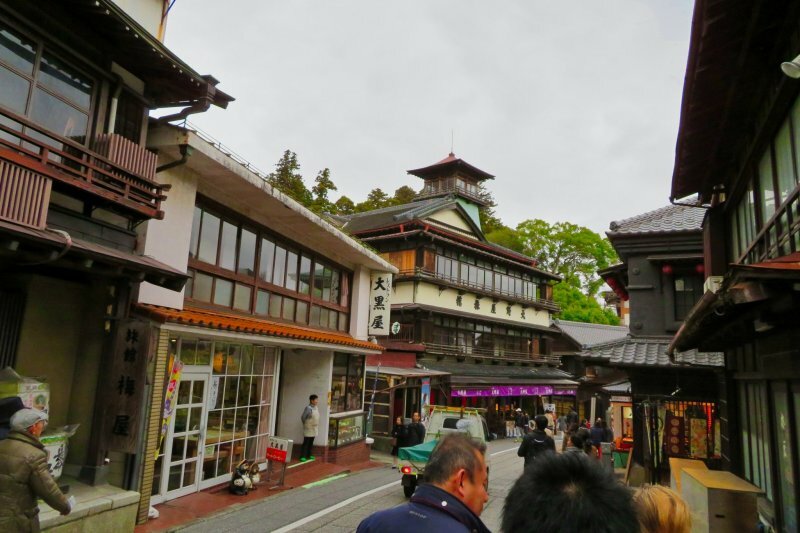 This was just a small sample of places to visit in Chiba Prefecture - but there is always more to discover. 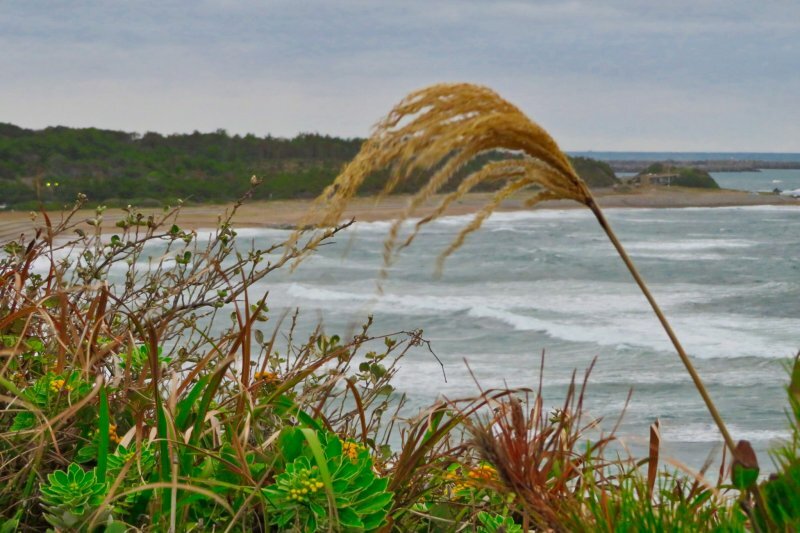 This region is packed full of history, outdoor activities, outlet malls, flower gardens, parks, excellent hiking, unique food and beverages and much more. 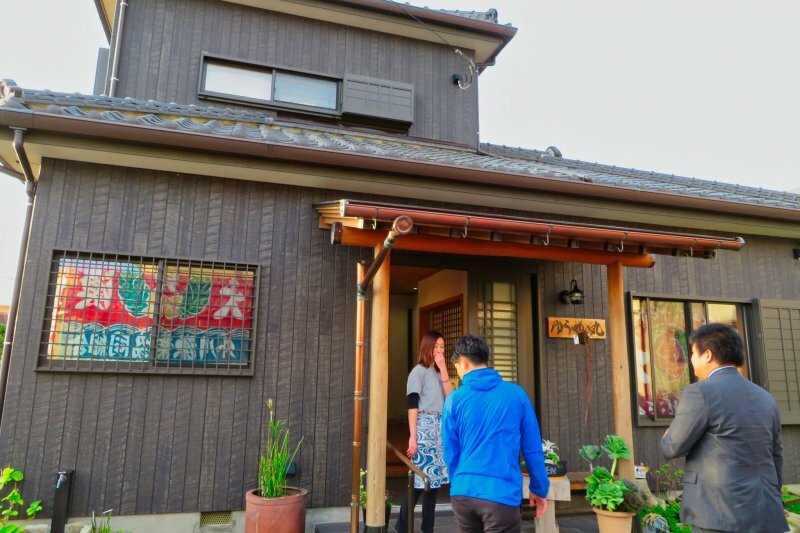 With so much to do here, Chiba Prefecture is a go-to place to stay during your trip to Japan. 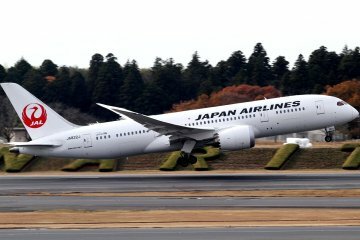 Change trains at Narita to Keisei Line Limited Express to Narita Airport (approx. 7 minute walk). 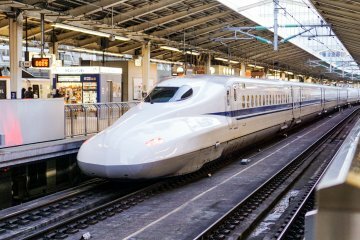 JR Pass: Unlimited Rail Travel..
JR Pass, Portable WiFi Router.. I really would like visit Sakura city where the Tulip Festival is held every year. I love Tulips. 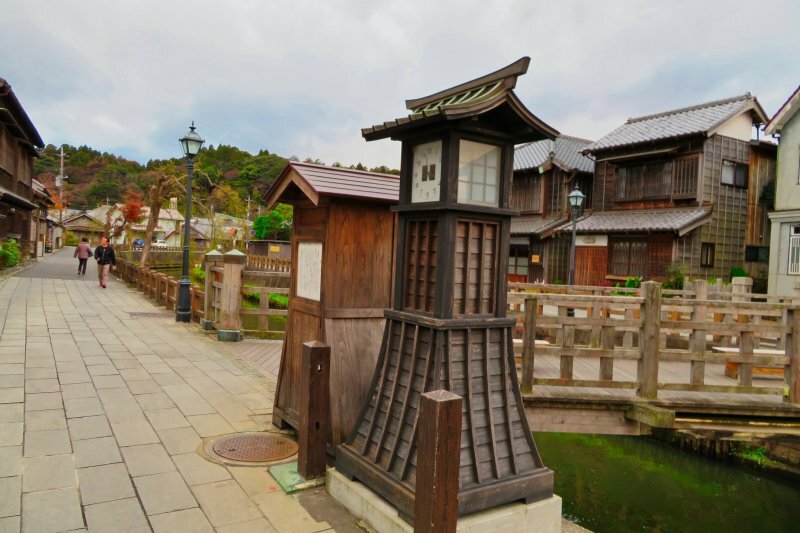 Sawara is a great place to take photos of a classic merchant town without the modern lights and buzz. 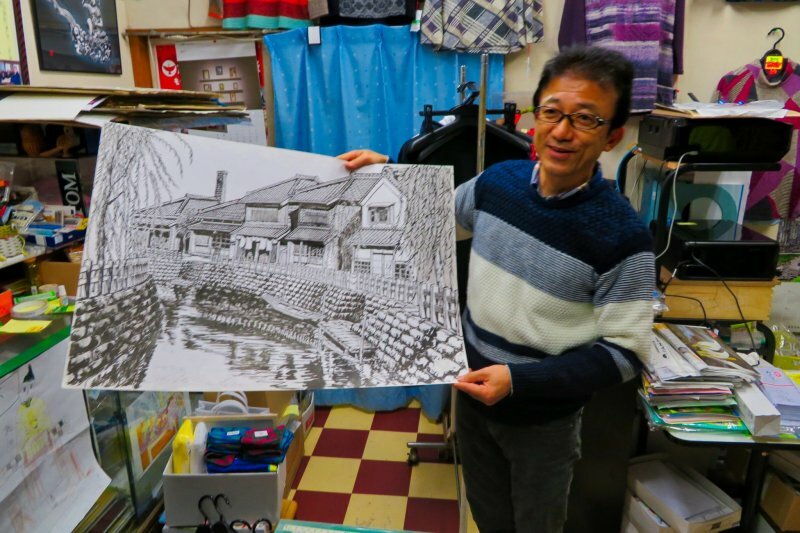 If you get your timing right, Onogawa is lined with trees that blossom - plums or cherries - and the boat ladies in their straw hats are flowers, too. 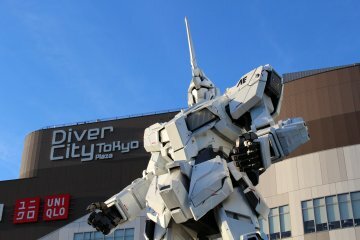 Interesting to see so many different sides to a prefecture that I admittedly associate with Disneyland and Narita like you mentioned! I need to spend some more time there and explore the wealth of stuff that the area has to offer.